All the HWs support 1 Gbit connection. The big question: Why cannot the Lenovo G500 and Lenovo T400 auto-negotiate to 1 Gbit? It is a 1 Gbit connection to my ISP, but I can only auto-negotiate with 1 Gbit with the Windows 10/T560 laptop. Maybe I need cross-cable? The ISP I think has a switch at the other end. the USB 3.0 Gbit ethernet to USB is cdce. Anybody seen similar? What could cause the 100mbit connection instead of the Gbit? 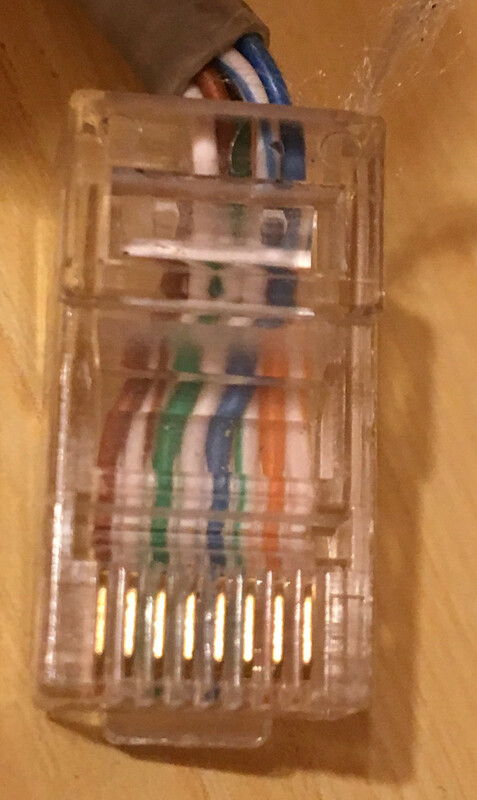 Do u run cat 6 cables ? >All the HWs support 1 Gbit connection. >can only auto-negotiate with 1 Gbit with the Windows 10/T560 laptop. >the USB 3.0 Gbit ethernet to USB is cdce. Gbit speed from my ISPDo u run cat 6 cables ? booted on the T560 and a T61? And how can I liveCD test with OpenBSD? Cc: "OpenBSD General Misc" <[hidden email]>, "Kollar Arpad"